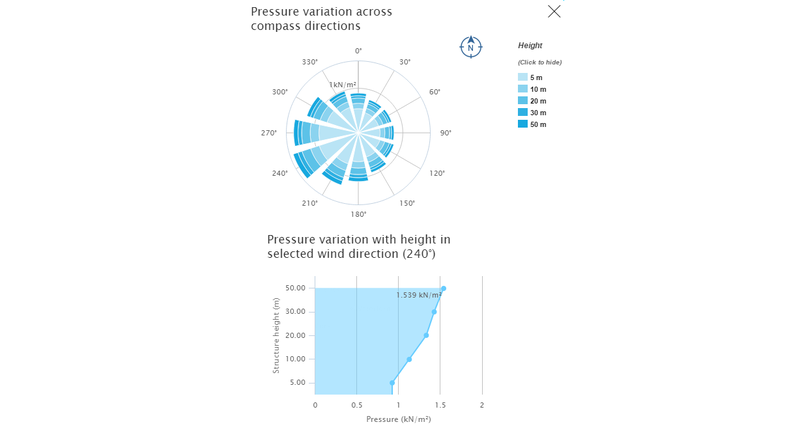 VelVenti enables the rapid calculation of peak wind speeds and pressure in accordance with a number of structural design standards. 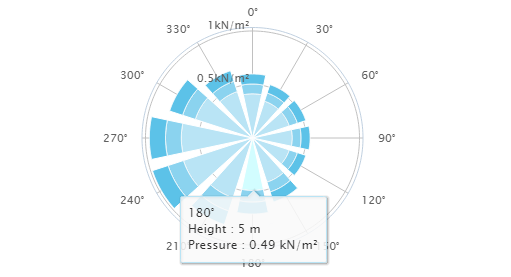 Used as a standalone tool, it will provide the effective wind speeds at varying heights of a building or structure that can then be passed to any structural design software. 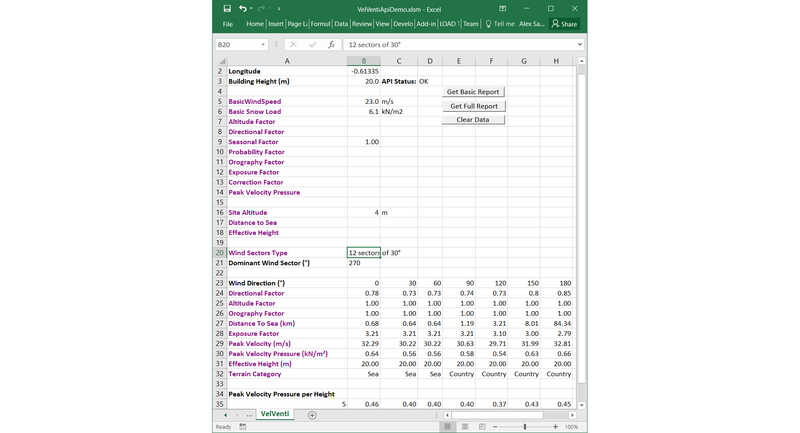 VelVenti is available as a desktop application or as a cloud based web service which can be integrated into your Excel spreadsheets, software program or web application. 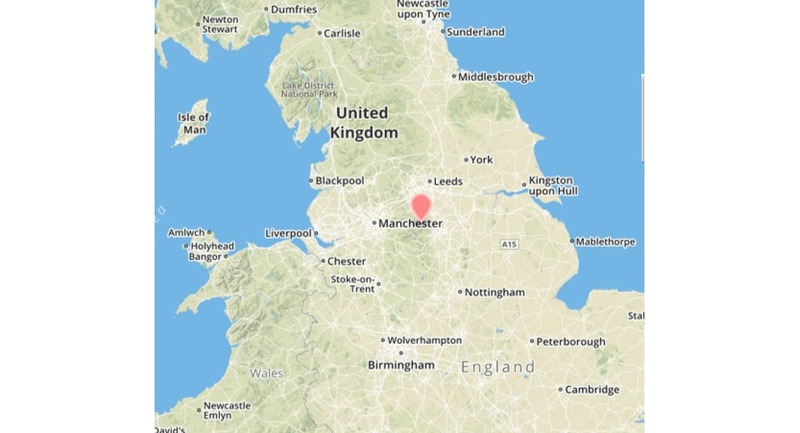 The web service also returns the characteristic snow load data for UK and Irish sites. Powered by Google maps, users will enjoy the modern user interface that makes it exciting to use and a simple product to learn. 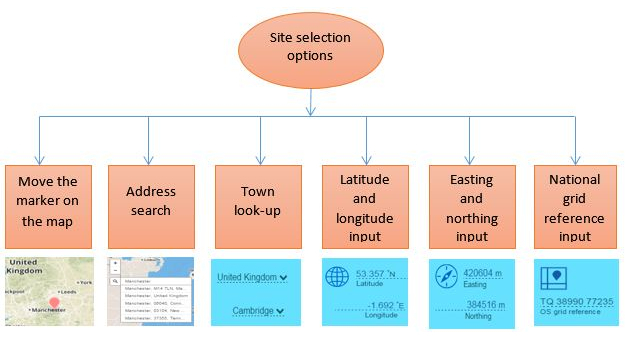 Input of data is via a single screen which includes a digital world map, prompt boxes for site information and printout options. To switch between national design codes, the user simply moves the pointer to the site location and the program automatically switches to that country’s code. This straightforward approach therefore requires no input of the design code by the user, thus fully utilising the flexibility of VelVenti for worldwide design projects and is an example of the programs’ intelligent user interface. 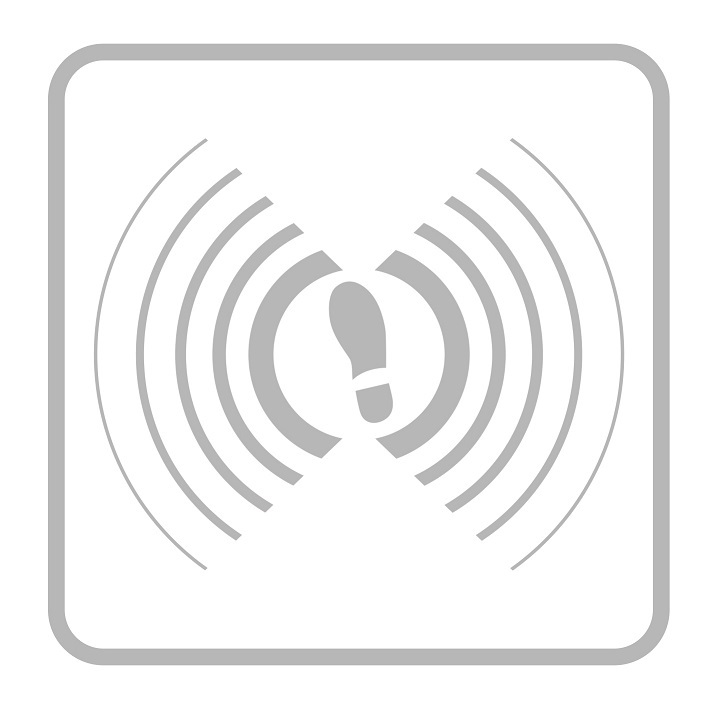 To improve accuracy, account is taken of the local vicinity of the site. The sheltering effects of surrounding structures or the influence of a tall neighbouring structure are taken into account. The height and location of neighbouring buildings can be input as well as the location e.g. town, country or near the sea. 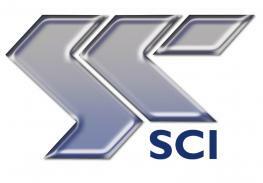 For all codes VelVenti will divide the site location in up to 12 sectors. The number of sectors can be edited so users can specify their own required number depending on the required level of detailed analysis. 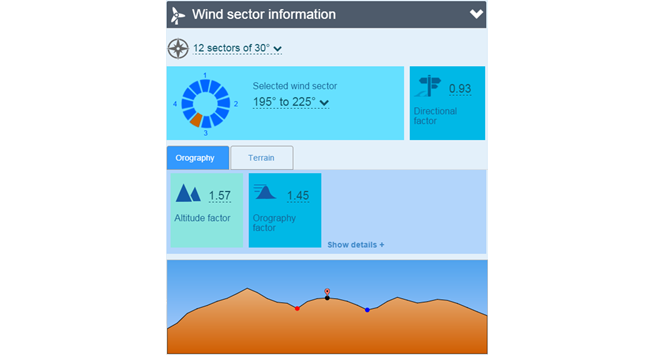 For each of these sectors, if online, VelVenti will automatically calculate the effective wind speed and pressure curve taking account of the local topography and altitude of the site. 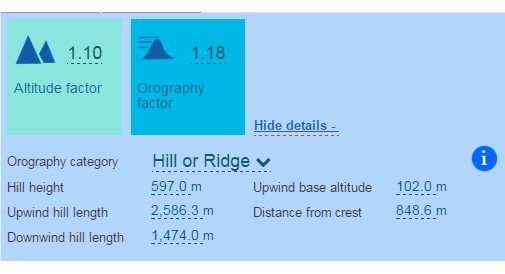 If not online, this topography and altitude can be manually input. 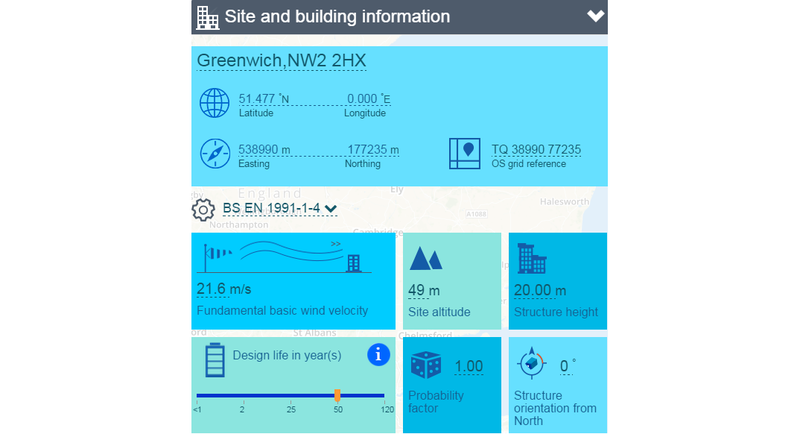 Using the Eurocode, input parameters are automatically made available for gusting if the height of the building and topography of the site is significant. 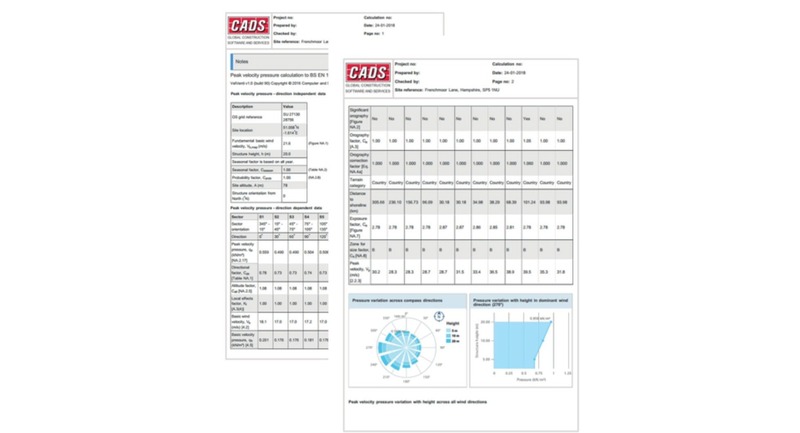 The user has full control to view and edit design parameters which are clearly marked in the report so it is clear what has been used that deviates from the code.